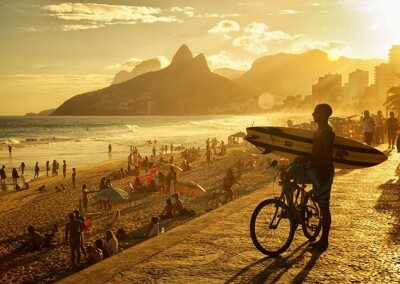 What Makes Rio de Janeiro, Brazil Interesting? 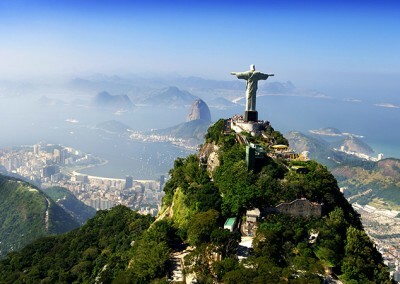 Rio de Janeiro is one of the most visited cities in the Southern Hemisphere and is known for its natural settings, Carnival, samba, bossa nova, and beaches (Barra da Tijuca, Copacabana, Ipanema, and Leblon). 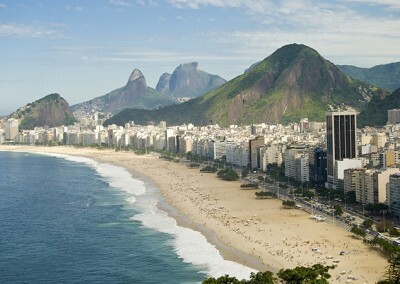 In 2012, CNN elected Ipanema the best city beach of the world. The city is also home to the largest Portuguese population outside of Lisbon in Portugal. 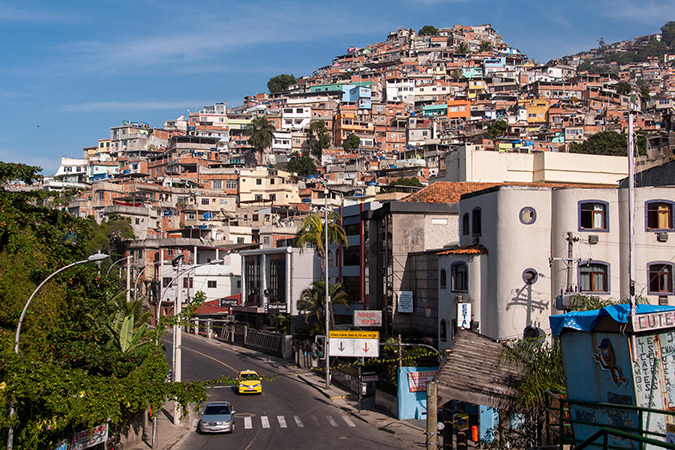 Rio de Janeiro has the second largest municipal GDP in the country, and 30th largest in the world. She ranks 12th among the most expensive cities in the world (2011), ahead of London, Paris, Milan, and New York City. 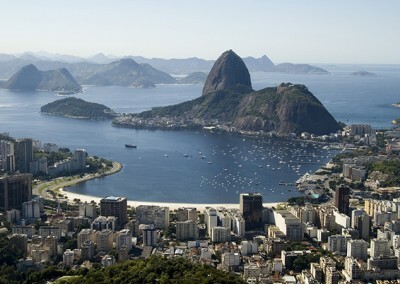 The city’s hosting of the 2016 Summer Olympics and the 2016 Summer Paralympics marks the first time that a South American and Portuguese-speaking nation stages these events. It’s just the third time for the Olympics in a Southern Hemisphere city. 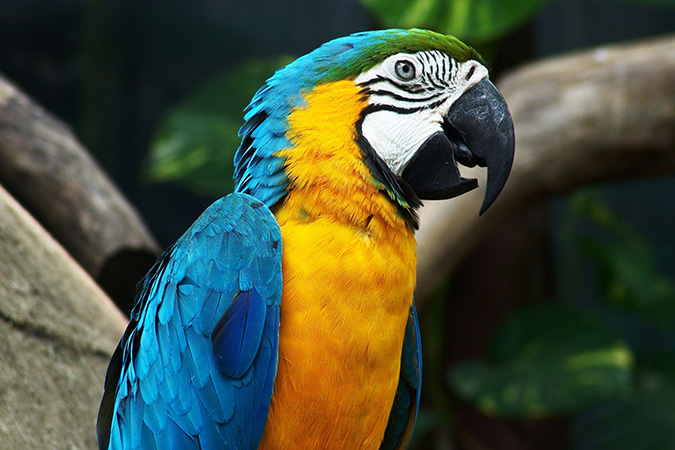 Two musical genres originated in the city: bossa nova and funk carioca. The latter evolved in the 1990s to describe a variety of electronic music associated with the current US black music scene that now includes hip hop, modern soul, and house music. 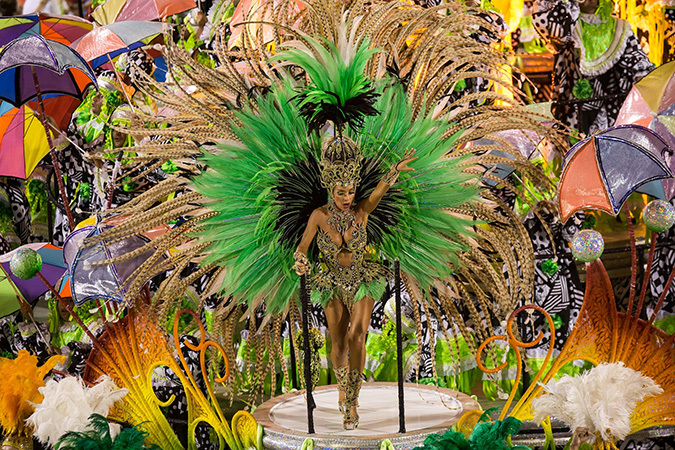 The city has launched two of the most historically successful musical events: Carnaval since 1840 (500,000 regular attend each year) and Rock in Rio since 1985 (1.5 million people attended the initial concert). 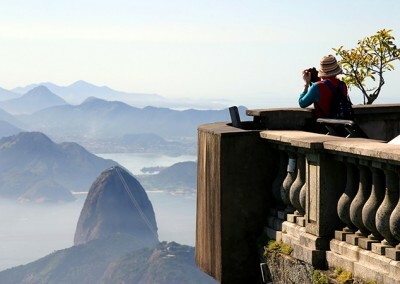 The giant statue of Christ the Redeemer atop Corcovado mountain has been named one of the New Seven Wonders of the World). 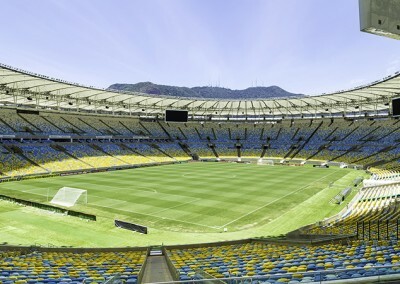 Maracanã Stadium is one of the world’s largest soccer (football) stadiums at a capacity of 199,000 people (for safety reasons, capacity has been reduced to 90,000 fans). 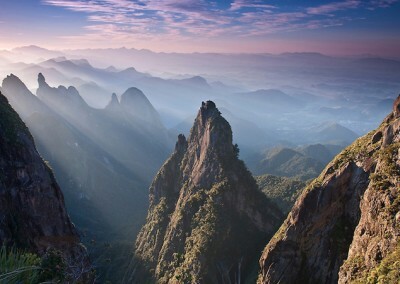 The Tijuca National Park (Parque Nacional da Tijuca), is the world’s largest city-surrounded urban forest (and its second largest urban forest). 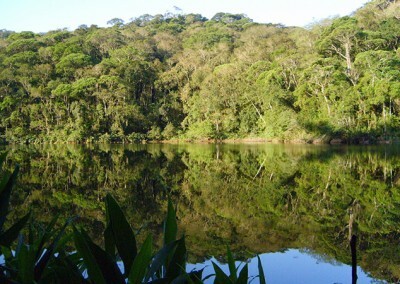 The largest urban forest in the world is the Floresta da Pedra Branca (White Rock Forest) in the West Zone of the city. The Pedra Branca State Park (Parque Estadual da Pedra Branca) is the world’s largest urban state park. 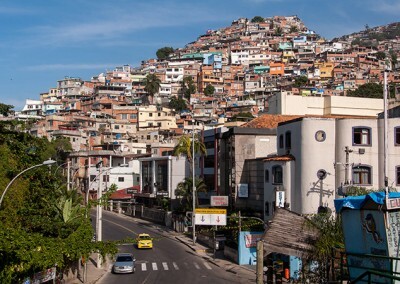 The city is divided into zones: the historic center (Centro); the tourist-friendly wealthier South Zone (Zona Sul); the residential less wealthy North Zone (Zona Norte); peripheries in the West Zone (Zona Oeste), Santa Cruz and Campo Grande and the wealthy newer Barra da Tijuca district. 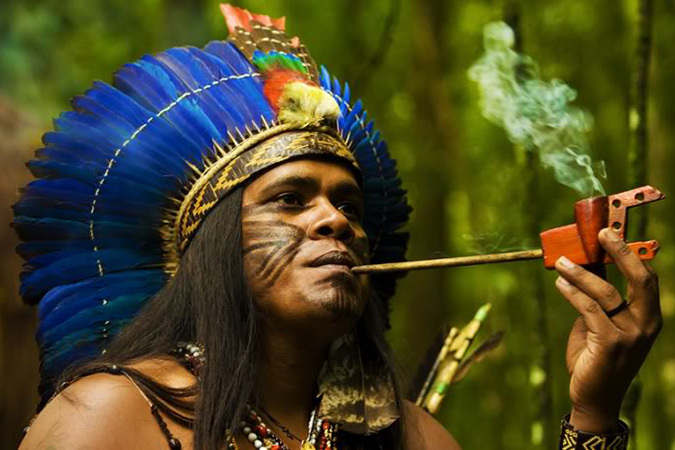 The region of Rio was historically inhabited by the Tupi, Puri, Botocudo, and Maxakalí peoples. 1502 — a Portuguese expedition first encountered Guanabara Bay. 1555 — Villegagnon Island is occupied by 500 French colonists. 1565 — the city of is founded. 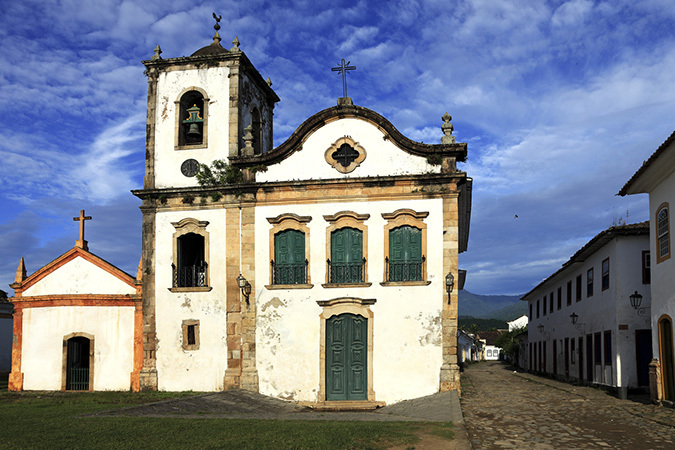 1763 — the city became the capital of the State of Brazil, a state of the Portuguese Empire. 1801 — became the chosen seat of the court of Queen Maria I of Portugal. 1810 — the King Portugal built the National Library of Brazil, the largest in all of Latin America. 1815 — promoted to the designation of kingdom within the United Kingdom of Portugal, Brazil, and Algarves. 1822 — the War of Brazilian Independence began. 1840 — the first Carnaval was staged as a masked ball. 1889 — the city became the capital of a republican Brazil. 1905 — the streetcar transit system is consolidated and electrified. 1930s — the city gained the reputation as a beach party town (which it still holds today). 1960 — Brazil’s capital was moved from Rio to Brasília. 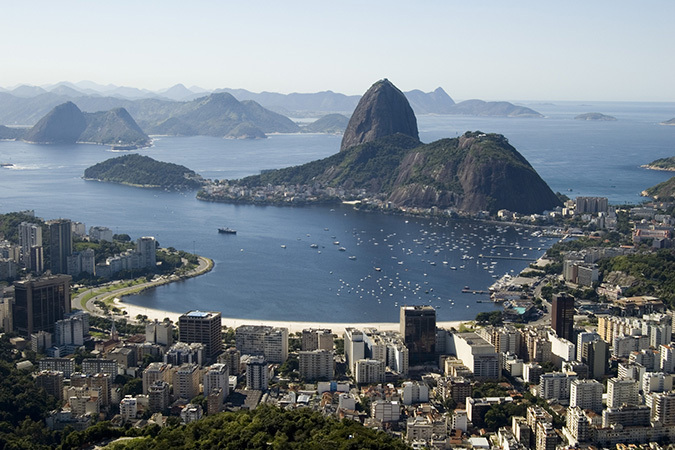 1960-1975 — Rio existed as a city-state under the name Guanabara State. 1975 — a Presidential decree known as “The Fusion” created the State of Rio de Janeiro. 1985 — 1.5 million people attended the initial Rock in Rio concert. 2016 — the city will host the 2016 Summer Olympics. 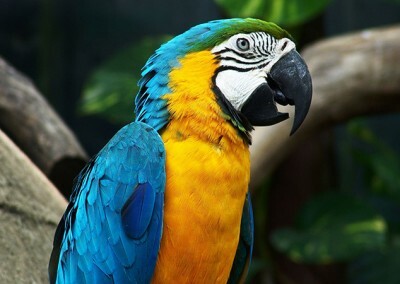 The below images have been licensed through Big Stock Photo and other resources for editorial purposes only. • A complete archive of curated articles is forthcoming on this destination (see page on Dhaka, Bangladesh for the model). Rio has a Tropical savanna climate that closely borders on a tropical monsoon climate. The city is often characterized by long periods of heavy rain from December to March. Breeze along the coast moderates the temperature. The city is often reached (especially during autumn and winter) by cold fronts advancing from Antarctica. This causes frequent weather changes. In summer, strong showers can provoke catastrophic floods and landslides. 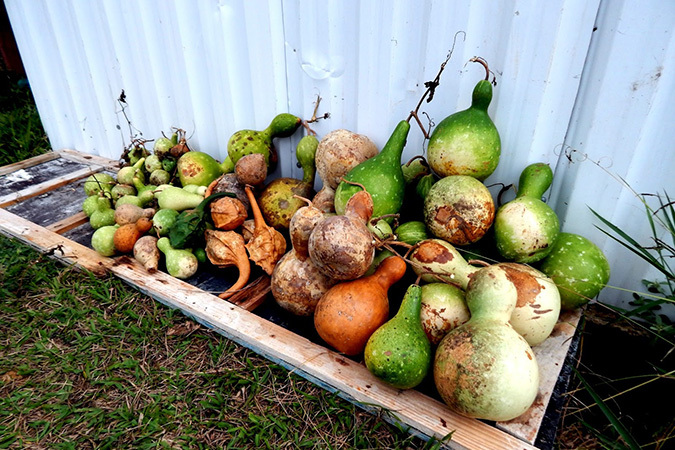 The city has had rare frosts in the past. Some areas within the state have falls of snow grains and ice pellets. There was a recent tornado-like phenomenon or the first time in the region’s recorded history (2011). The World Meteorological Organization has advised Brazil (especially its southeastern region) to be prepared for increasingly severe weather occurrences in the near future. Temperatures range from 25°C / 77°F in July to 30.2°C / 86.4°F in January/February. The services sector comprises the largest portion of GDP (65.52%). This is followed by commerce (23.38%), industrial activities (11.06%), and agriculture (0.04%). The city benefits from its long period ad capital (1763–1960), when she became a dynamic administrative, financial, commercial and cultural center. The industrial sector is made up of oil refineries, shipbuilding industries, steel, metallurgy, petrochemical, gas, chemical, textile, printing, publishing, pharmaceutical, beverages, cement and furniture. The Campos Basin yields most of the total oil production of Brazil. Rio de Janeiro is the second largest exporting municipality in Brazil (2014). She exports a total of $7.49B (USD) worth of goods. The top three goods exported are crude petroleum (40%), semi-finished iron product (16%), and semi-finished steel products (11%). The city also ranks second nationally in industrial production. 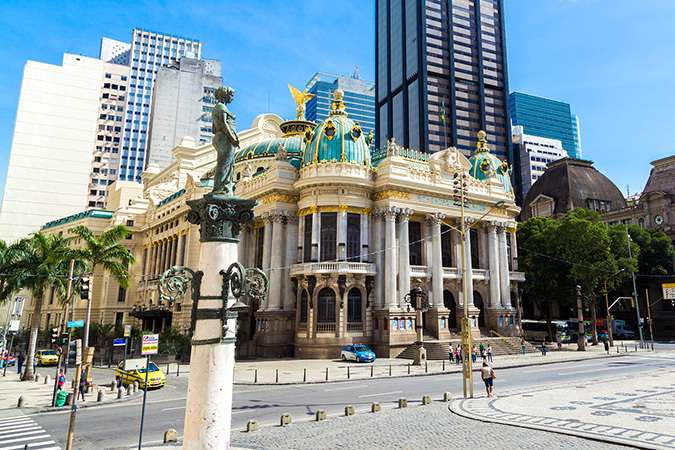 The services sector dominates the economy, with banking and the second most active stock market in the nation, the Bolsa da Valores do Brasil. The city is second in financial and services (trailing only São Paulo). Rio is home to major entertainment and media organizations (like Organizações Globo) and some of Brazil’s major newspapers (Jornal do Brasil, O Dia, and Business Rio). Tourism and entertainment are the other key aspects of the economic profile. To request removal of a clip from the below gallery, please email tabularaisallc@gmail.com. 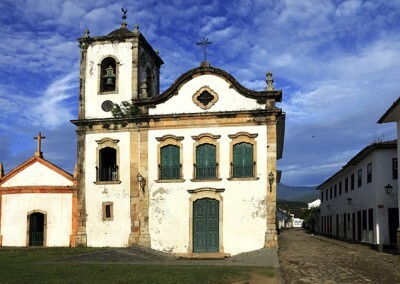 After Brazilian independence from Portugal in 1822, the city quickly developed a European-style bourgeois cultural life. This included several newspapers that published 19th-century novels in serialized form. A Moreninha by Joaquim Manuel de Macedo (published 1884) was perhaps the first successful novel in Brazil. It inaugurated a recurrent 19th-century theme – a romantic relationship between idealistic young people in spite of the cruelties of social fortune. The Biblioteca Nacional (National Library of Brazil) ranks as one of the largest libraries in the world. It is also the largest Latin American library. 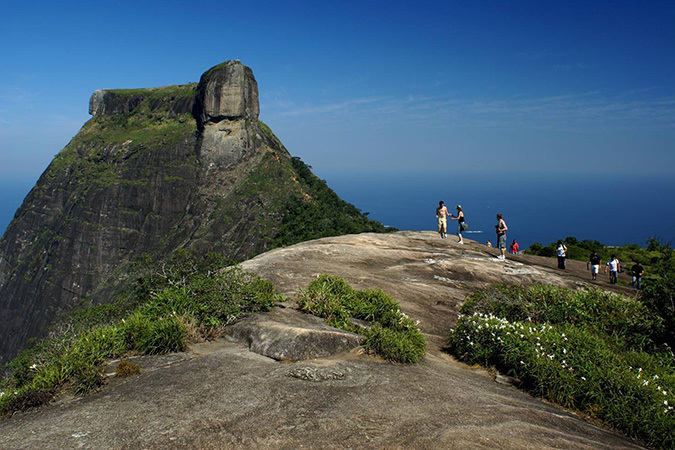 It was erected by the King of Portugal in 1810. As with many of the city’s cultural monuments, the library was originally off-limits to the general public. The city’s Theatro Municipal is a downtown highlight. It was designed after the famed opera house in Paris. It is home to one of the largest stages in Latin America. 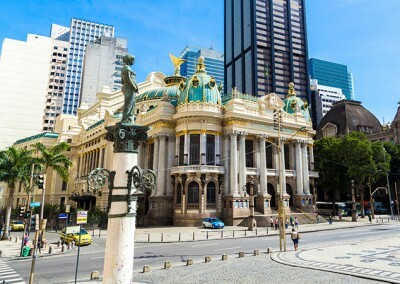 It is one of Brazil’s best known venues for opera, ballet, and classical music. 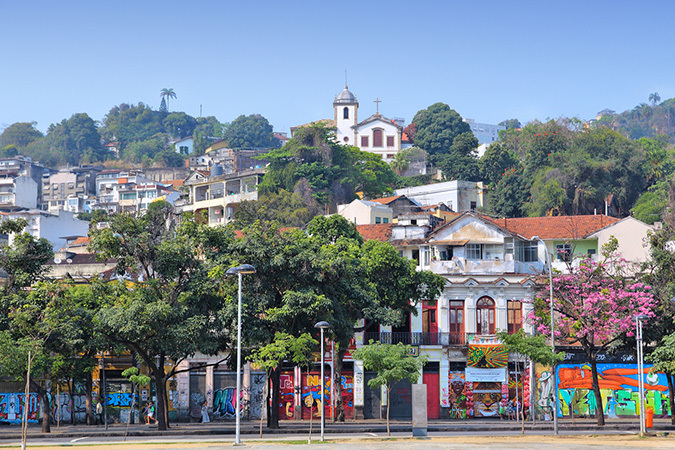 The official song of the city is Cidade Maravilhosa, or “marvelous city”. 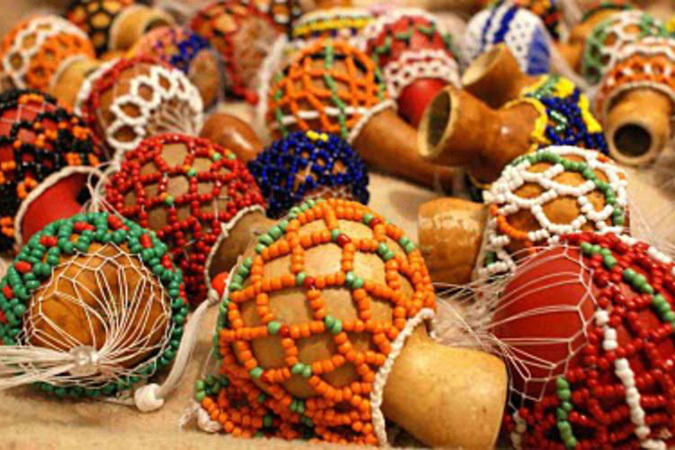 The song is considered a civic anthem and is played throughout Carnival each February. 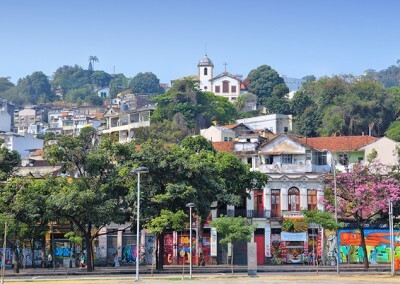 The city is (along with São Paulo) is at the center of the urban music movement in Brazil. 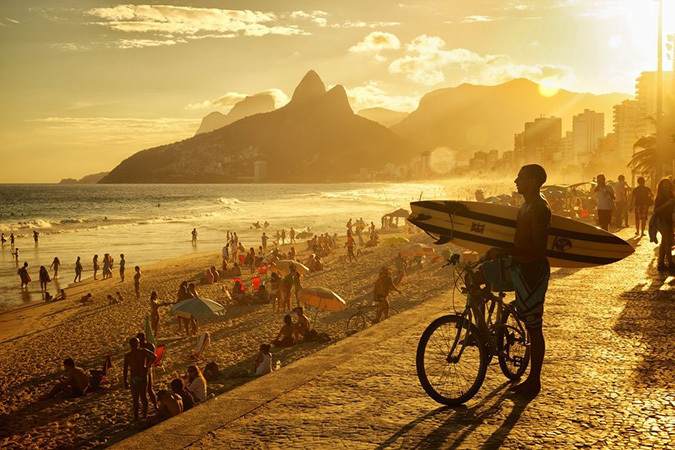 The city was popularized by the hit song Garota de Ipanema (The Girl from Ipanema), composed by Antônio Carlos Jobim and Vinicius de Moraes and recorded by various artists that include Astrud Gilberto & João Gilberto, Frank Sinatra, and Ella Fitzgerald. 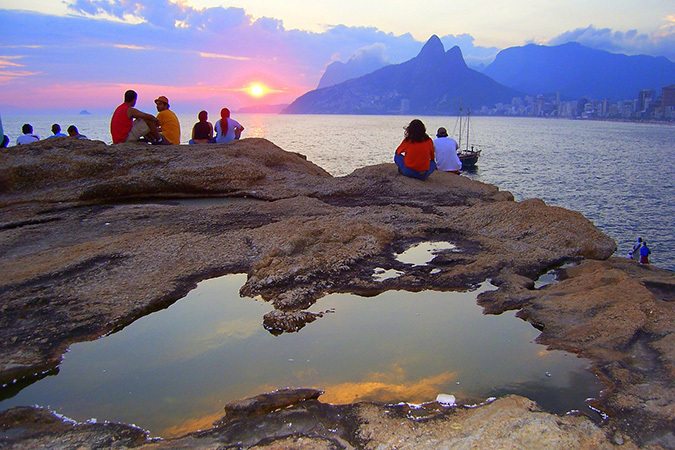 The song introduced bossa nova, a musical genre born in Rio. Another genre unique to the city and Brazil is funk carioca. With its emergence in the 1970s as the modern black pop music from the United States, it evolved in the 1990s to describe a variety of electronic music associated with the current US black music scene. This has included hip hop, modern soul, and house music. 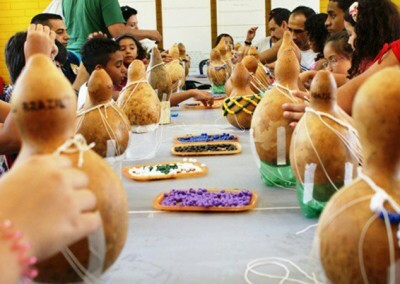 Brazil’s return to democracy in 1985 (after over 20 years of military authoritarian rule) and the subsequent end of rampant censorship, has allowed for a new freedom of expression which has promoted creativity and experimentation. 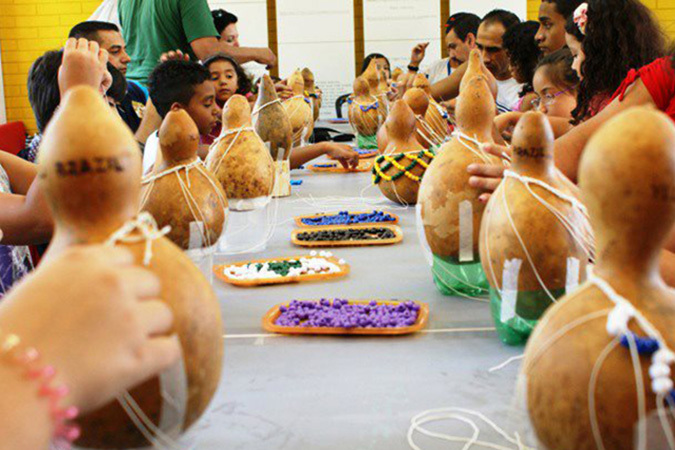 Cidade das Artes (City of Arts, formally known as City of Music) is a cultural complex located in Barra da Tijuca in the Southwest Zone. It was designed to showcase the Brazilian Symphony Orchestra and is the largest modern concert hall in South America, with 1,780 seats. 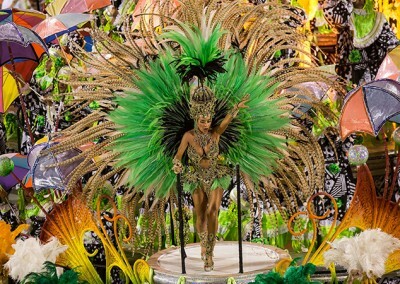 The most attended musical events of the year are Carnaval and Rock in Rio. 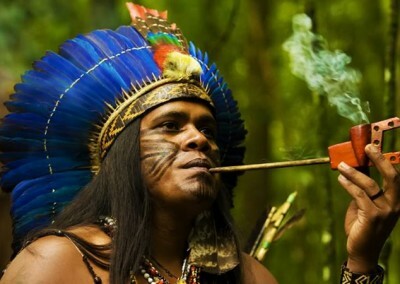 This music festival was conceived by entrepreneur Roberto Medina in 1985. 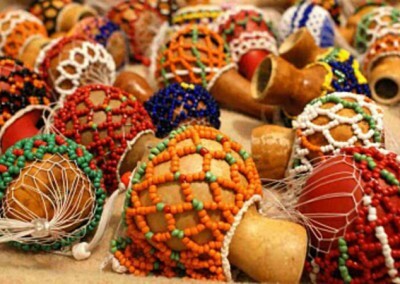 Since its inception, it has been recognized as the largest music festival in the world. 1.5 million people attended the initial concert. 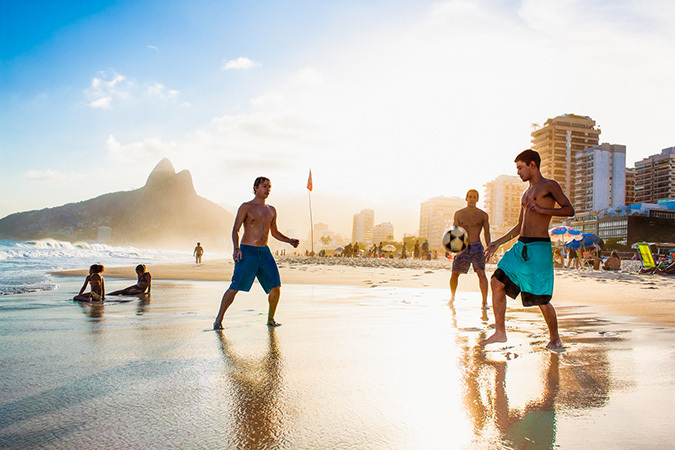 Association football (soccer) is the most popular sport in and around the city. The city’s major teams are Botafogo, Flamengo, Fluminense, and Vasco da Gama. Madureira, Bangu, and Bonsucesso are three smaller clubs. 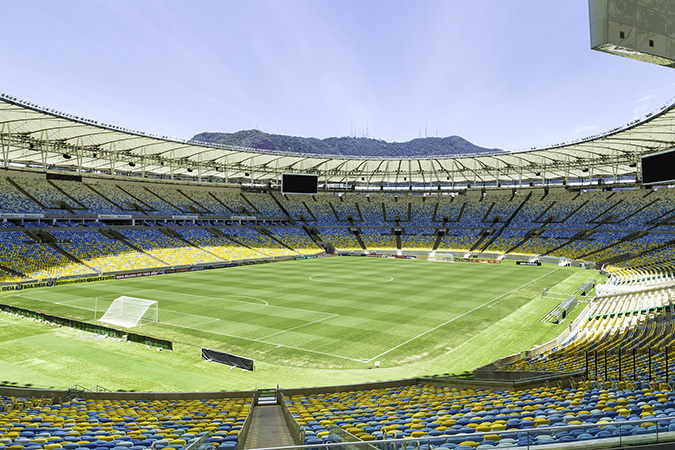 The city hosted the 1950 and 2014 FIFA World Cups from the Maracanã Stadium. 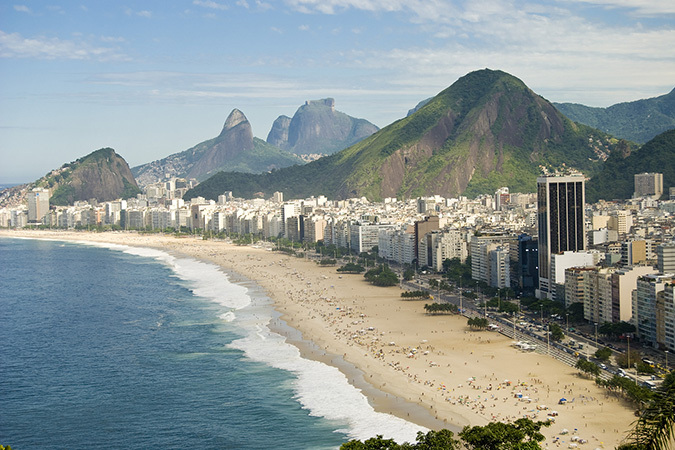 Rio was the first Brazilian and South American city named to host the Olympic Games (2016 Summer Olympics). The Jacarepaguá circuit was the site for the Formula One Brazilian Grand Prix (1978-1989). The city also hosted the MotoGP Brazilian (1985-2001). The Rio Champions Cup Tennis tournament is held each spring. As part of its preparations to host the 2007 Pan American Games, the city built Estádio Olímpico João Havelange to hold 45,000 people. 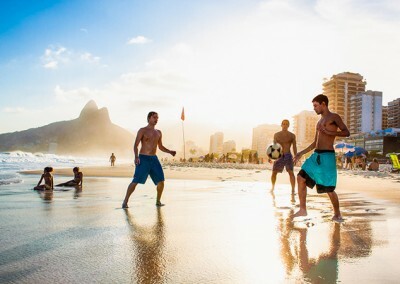 Other popular sports include Brazilian dance/Martial art Capoeira, beach football, beach volleyball, beach American football, footvolley, surfing, kite surfing, hang gliding, motor racing, horse racing, yachting, Brazilian Jiu-Jitsu, sailing, competitive rowing, “Frescobol” (a type of beach tennis), rock climbing. The city is served by the following airports: Galeão-Antônio Carlos Jobim International Airport (all international, most domestic flights); Santos Dumont Airport (services to São Paulo, some short- and medium-haul domestic flights, general aviation); and Jacarepaguá-Roberto Marinho Airport (general aviation and home to the Aeroclube do Brasil, the Brazil Flying Club). Military airports include Galeão, Santa Cruz, and Afonsos air force bases. The Port of Rio de Janeiro is Brazil’s third busiest port in terms of cargo volume. It is also the center for cruise vessels. Located on the west coast of the Guanabara Bay, it serves the States of Rio de Janeiro, São Paulo, Minas Gerais, and Espírito Santo. It includes almost 7,000 meters of continuous wharf and an 883-meter pier. At the Wharf of Gamboa, leaseholders operate terminals for sugar, paper, iron and steel products. There are several ferry services that operate between the city center (Praça XV) and Niterói (Centro and Charitas). There is a traditional boat and several “fast cat” hydrofoil boats. The ferryboat to Paquetá Island leaves hourly, from early in the morning until midnight. 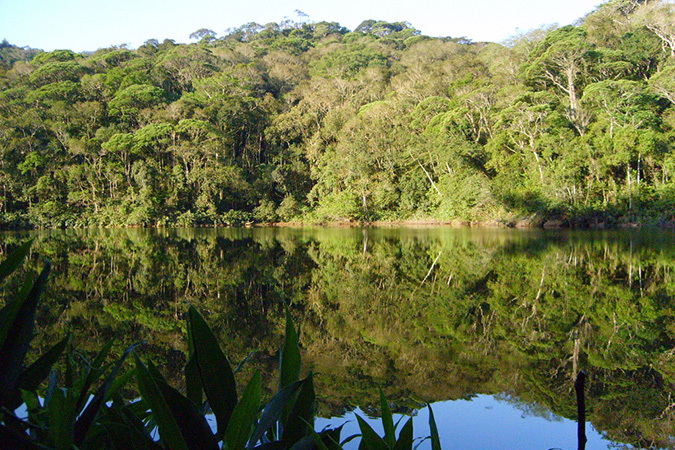 There is also a ferry to Cocotá. Buses are the main form of public transportation. There are nearly 440 municipal lines serving over 4,000,000 passengers every day. This is in addition to intercity lines. 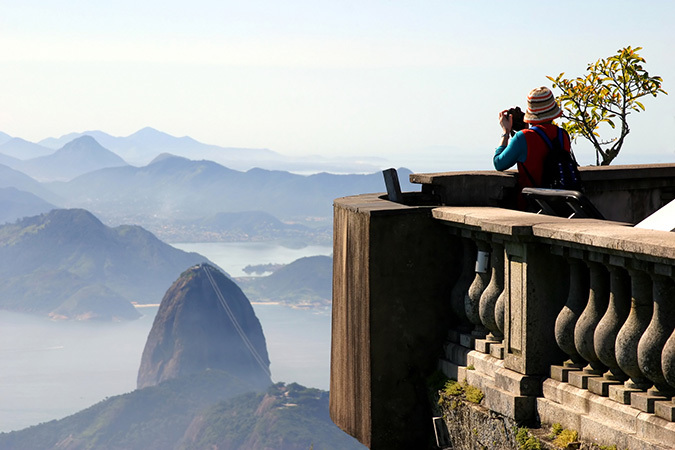 Metrô Rio offers 42 kilometers (26 mi) and 32 stations plus several commuter rail lines. Future plans include a third line to Niterói and São Gonçalo. An underwater tunnel beneath Guanabara Bay will supplement the ferry service currently there. The subway is the city’s safest and cleanest form of public transport. SuperVia connects the city with its region via above-ground trains. The VLT system is a forthcoming network of light rail that will integrate the city center, the Santos Dumont Airport, and the Rio-Niterói barge to the port region city. 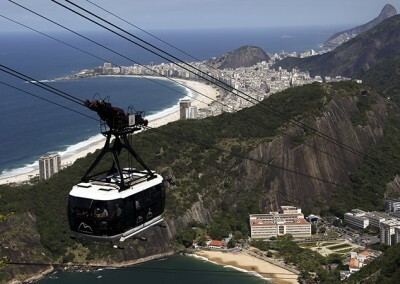 It is expected to be operational by the 2016 Olympic Games. 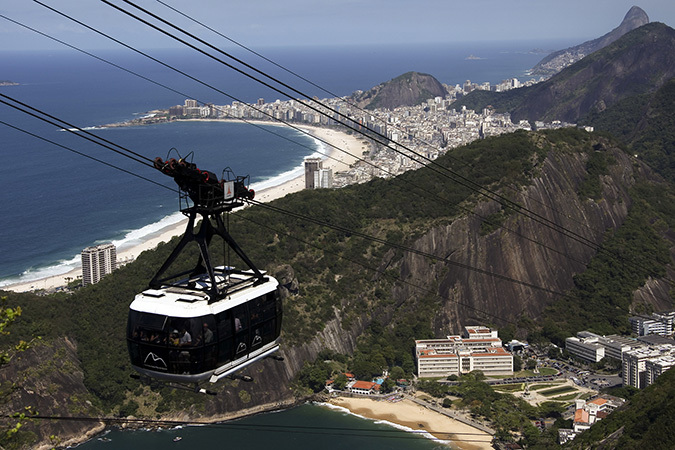 The city has the oldest operating electric tramway in Brazil and South America, the Santa Teresa Tram (or bondinho). It is used mainly by tourists as opposed to daily commuters. It has been maintained for nostalgia and as a quick, fun, and inexpensive way of serving tourists. Driving in in the city and its surrounding region may not be the best choice due to the large car fleet. The city is served by a number of expressways, including Linha Vermelha, Linha Amarela, Avenida Brasil, Avenida das Américas, and Avenida Infante Dom Henrique (Aterro do Flamengo). 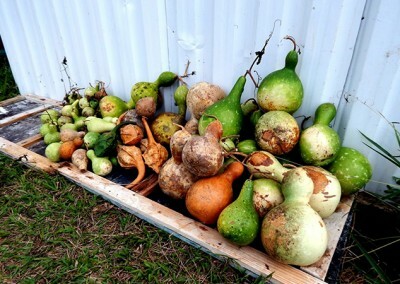 In spite of these, traffic jams are common. Most interstate transportation is done by road. The city also has 160 km (99 mi) of cycle paths that are very much preferred to riding in traffic. 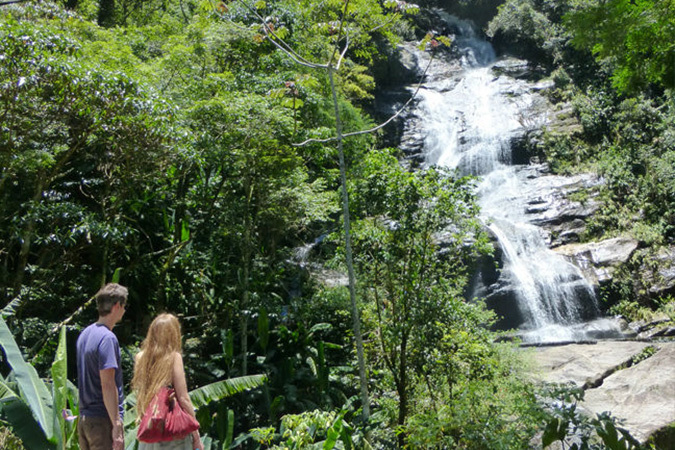 Six km (4 miles) of cycle paths traverse the Tijuca National Park. The Bike Rio bicycle sharing system began in October 2011 with 600 bicycles at 60 rental stations throughout 14 of the city’s neighborhoods.